Enjoy a beautiful day at the sunny beach, savor a majestic view on a mountain peak or feel the thrilling height of a skyscraper at night. 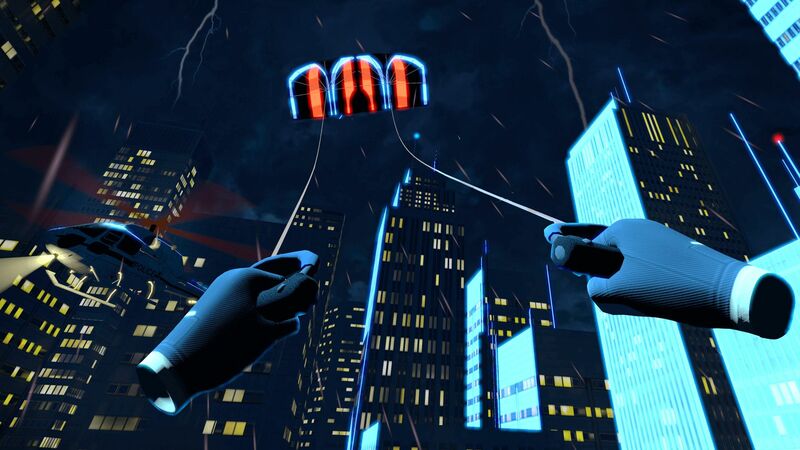 Harness the wind and launch your stunt kite! 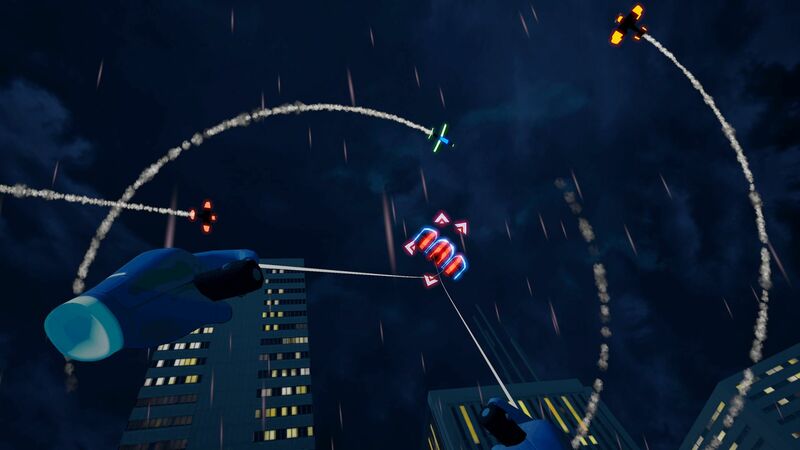 Practice exciting maneuvers as your kite dances in the sky or leave gravity behind and draw figures in the blue with a smoke trail. 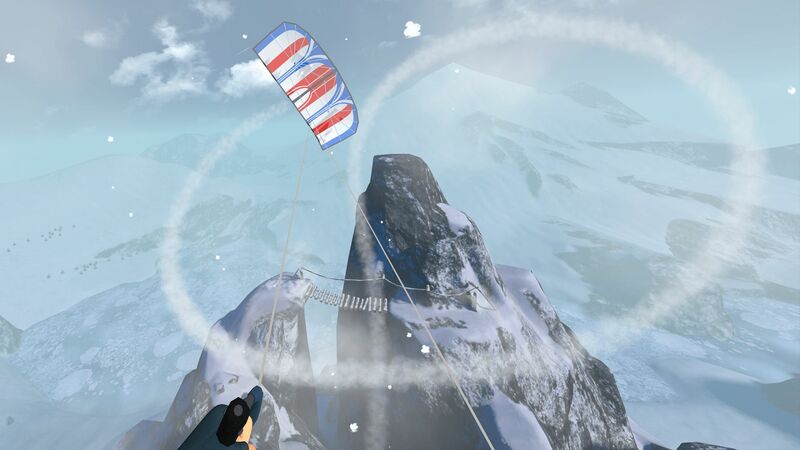 Get started with ‘Stunt Kite Masters VR’ and you’ll enjoy total immersion and the most realistic virtual reality kite experience ever! © www.handy-games.com GmbHEnjoy a beautiful day at the sunny beach, savor a majestic view on a mountain peak or feel the thrilling height of a skyscraper at night. 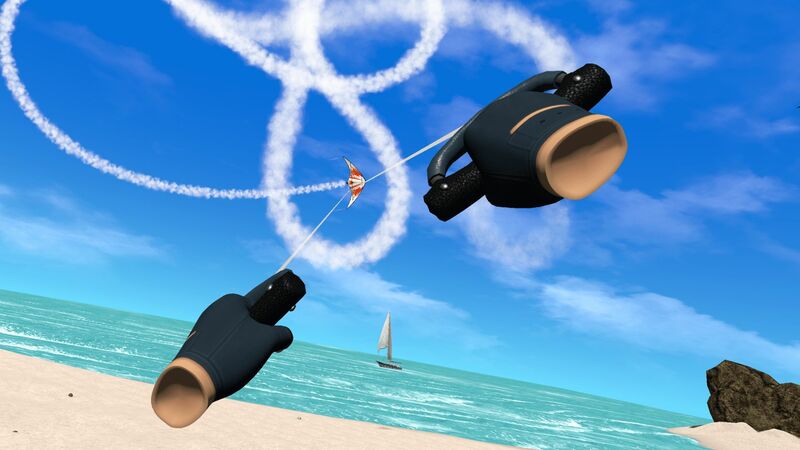 Harness the wind and launch your stunt kite! 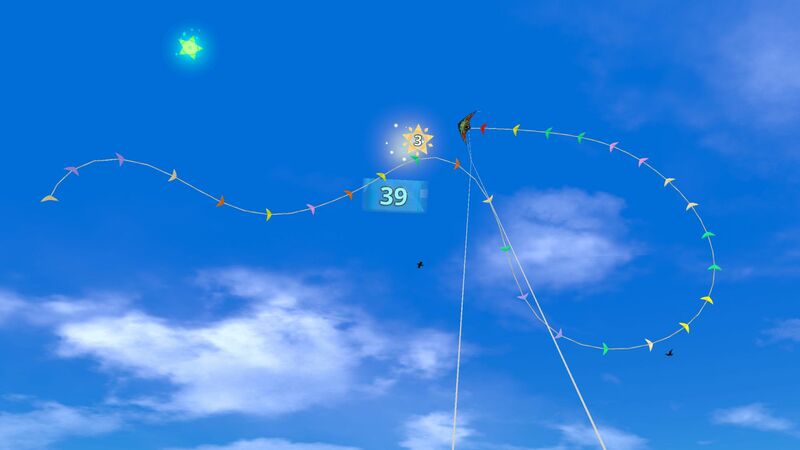 Practice exciting maneuvers as your kite dances in the sky or leave gravity behind and draw figures in the blue with a smoke trail. 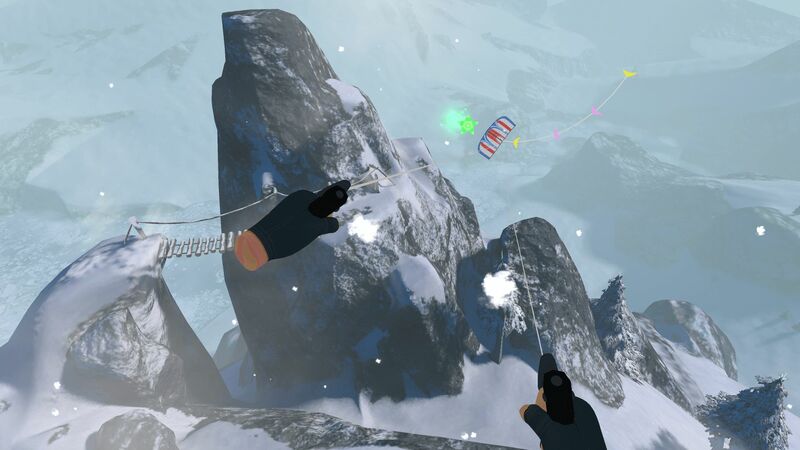 Get started with ‘Stunt Kite Masters VR’ and you’ll enjoy total immersion and the most realistic virtual reality kite experience ever!